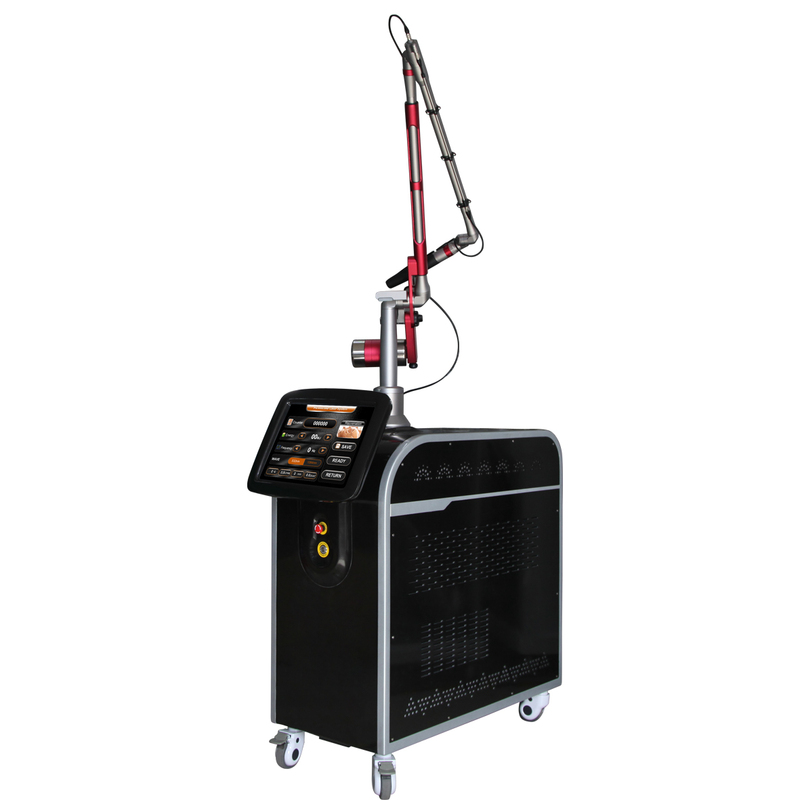 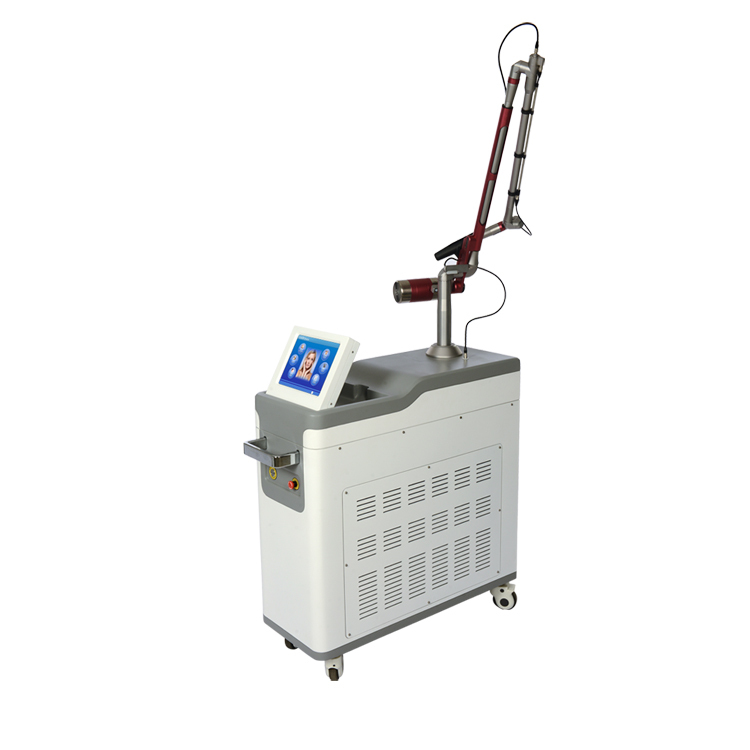 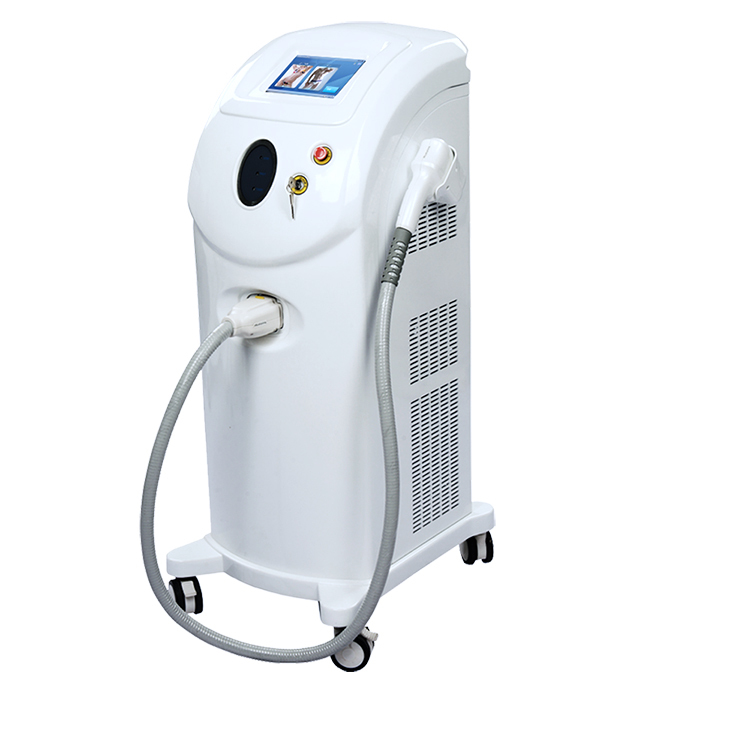 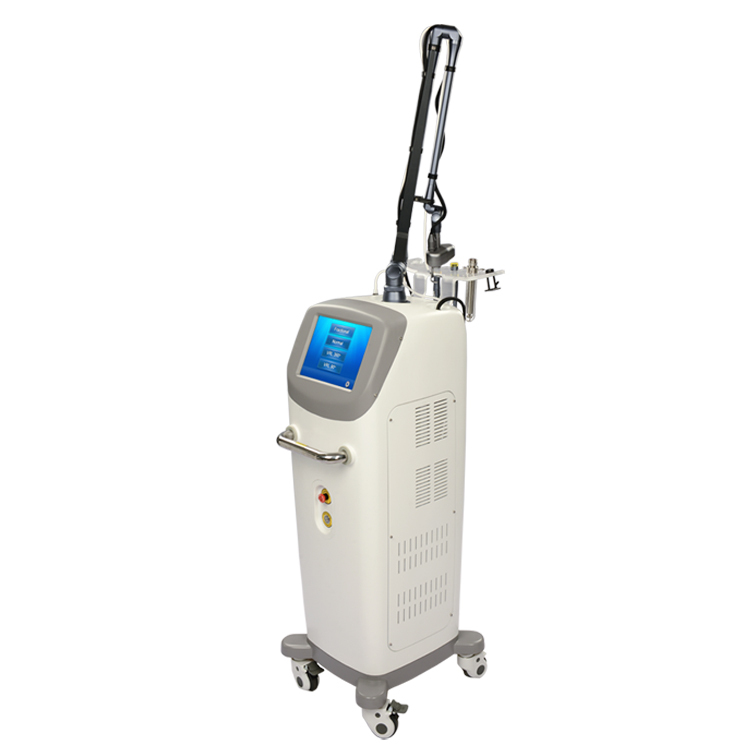 Picosecond laser uses very short pulse output mode, instead of thermal effect, by the principle of light mechanical shock wave, pigment is "shattered" into finely granular via focused energy, are more likely to be absorbed by the body metabolism. 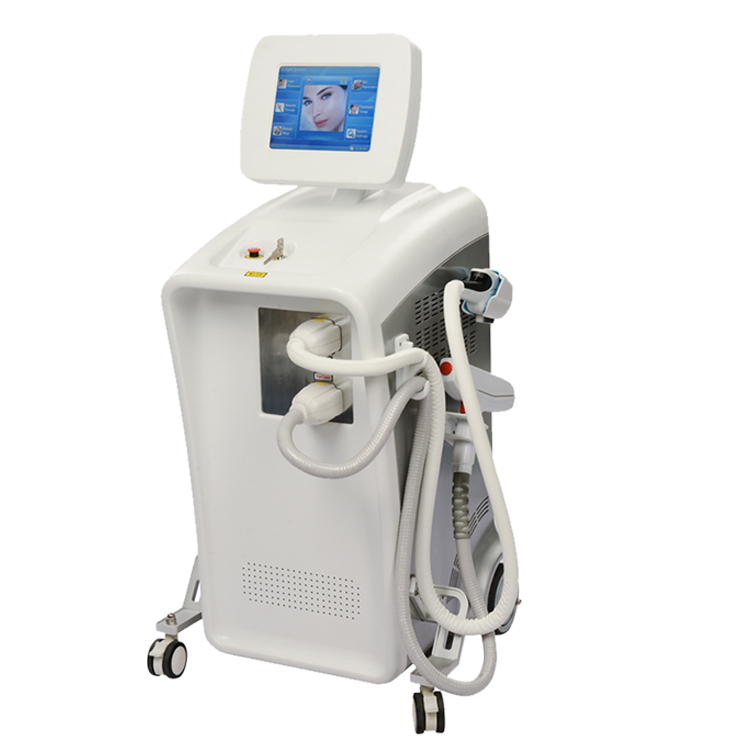 Picosecond laser will be to minimize the side effects of thermal effect, can achieve the goal of almost solve all kinds of pigment spots, is better than traditional laser spot whitening effect. 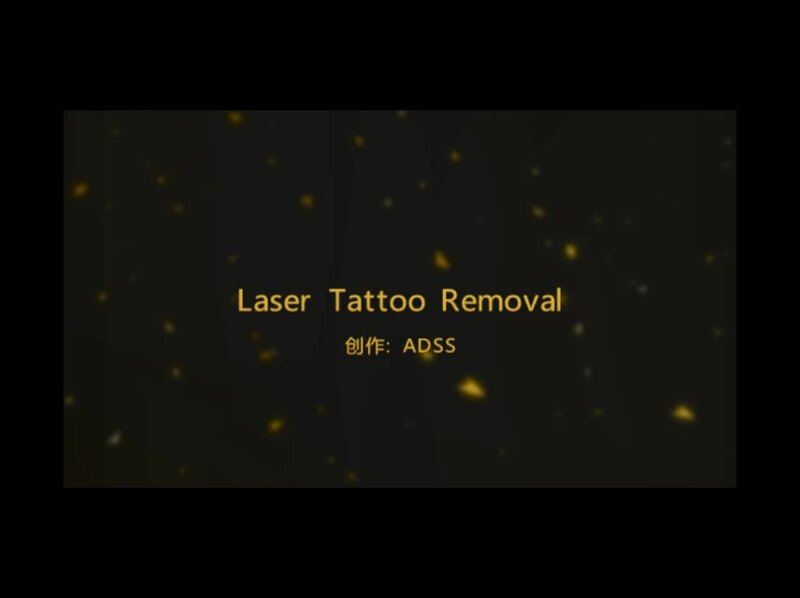 ADSS Reply: ADSS Beijing Development Co., Ltd. was established in 2005, engaged in beauty equipment and medical laser equipment research and development, sales and after-sales service, and even part of the field of IT and real estate. 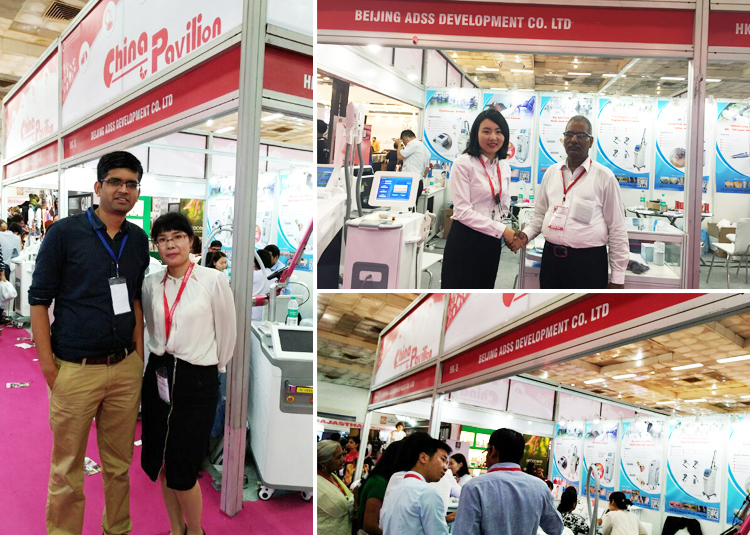 We have a professional team that integrates optics, machinery, electricity and medicine, keeping us in the leading position in this field. 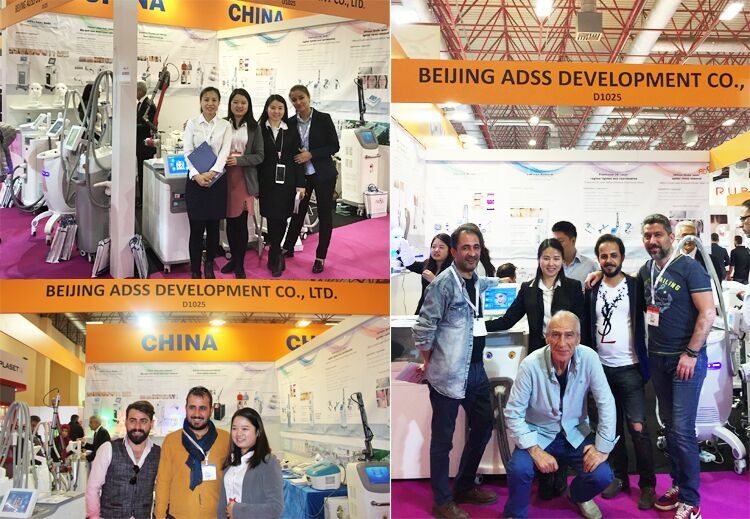 ADSS plant occupies 160000M2, all provide ADSS is a reliable manufacturer and supplier. 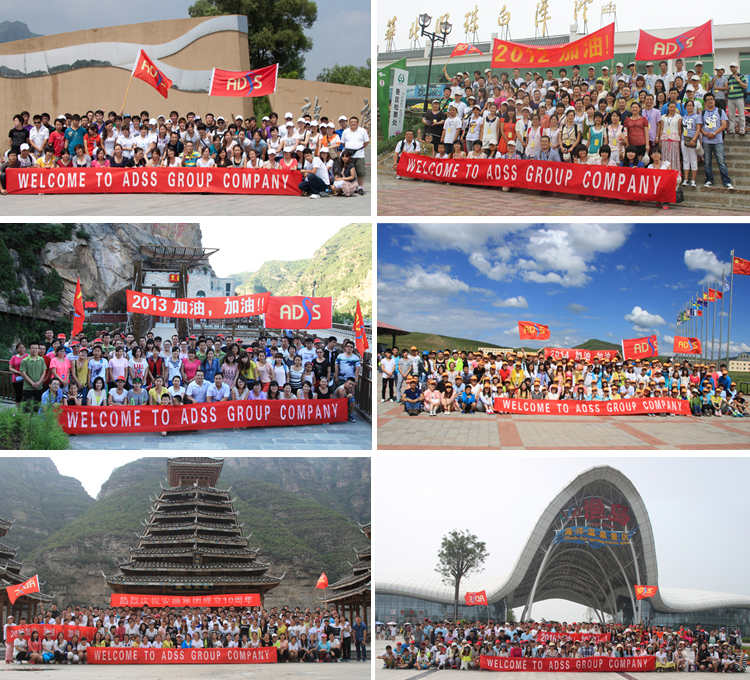 If you have a chance, you can come to our company to visit, this will surprise you! 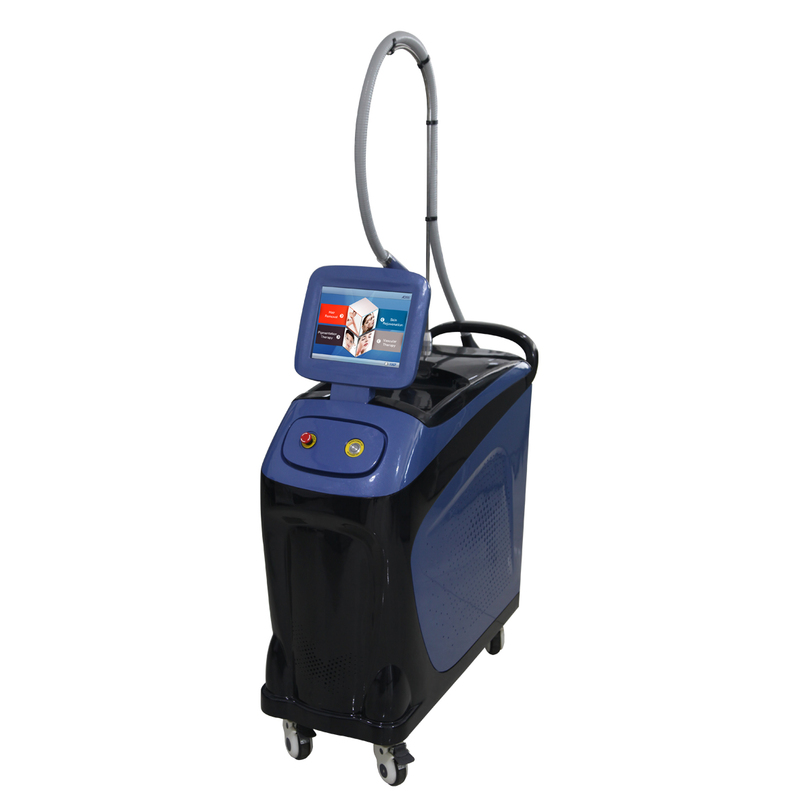 we can offer the door to door services by air or by sea, just depend on your actual request. 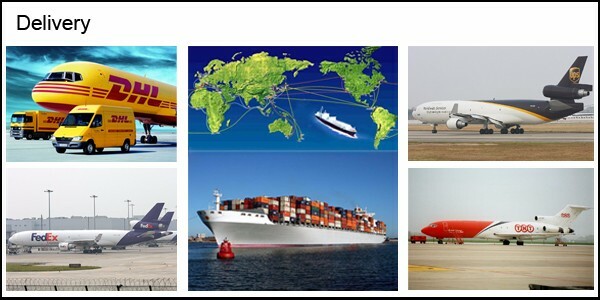 Such as DHL, UPS, TNT, FEDEX… by air; and the sea transportations. 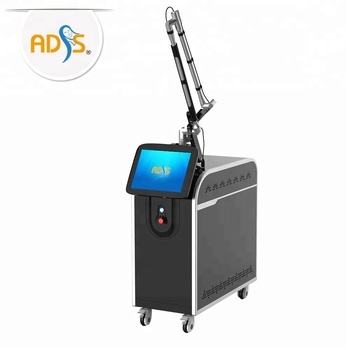 ADSS reply: we have a professional technology supporting team for your timely services. 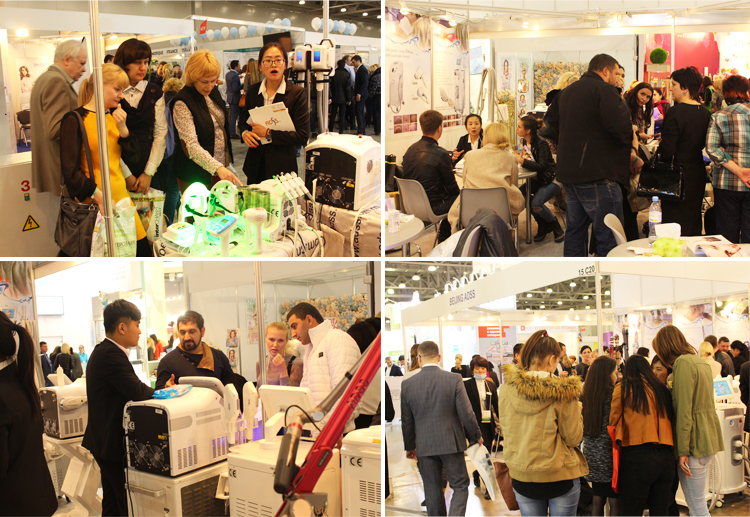 We prepare the technical documents for you, also you can contact us by telephone, webcam, online chat (googletalk, MSN, skype, yahoo…). 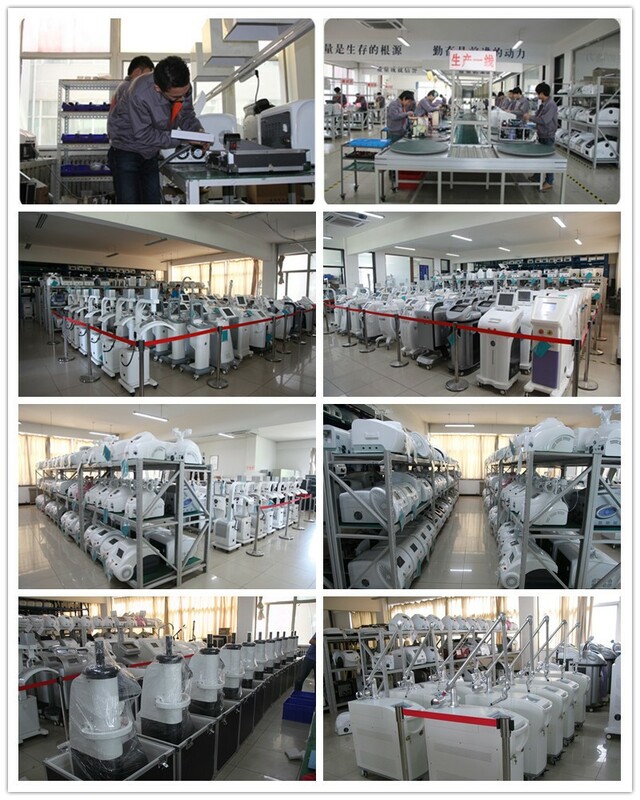 Q5: If the machines broken during the shipment, will you support us?